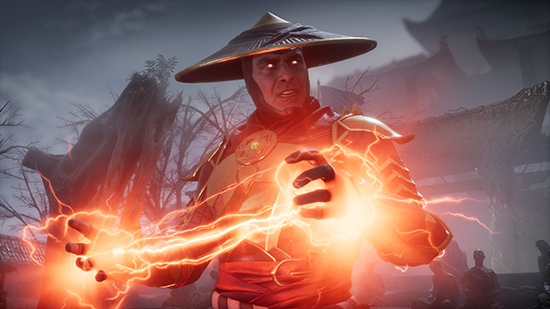 First look at Mortal Kombat 11 with a showcase of crushing new gameplay, original and returning fighters, immersive story elements and innovative features that offer a more personalised experience than ever before. Live streamed to a global audience, the experiential, community celebration featured multiple reveals, including an appearance by UFC champion, Olympic medalist and WWE superstar, Ronda Rousey, who was announced as the voice of Sonya Blade. 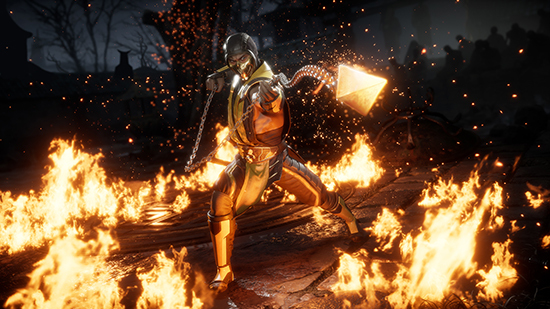 Mortal Kombat 11 is the latest installment in the critically-acclaimed franchise, developed by award-winning NetherRealm Studios, and is scheduled for release beginning April 23, 2019 for PlayStation 4, PlayStation 4 Pro, the Xbox One, Xbox One X, Nintendo Switch and PC.